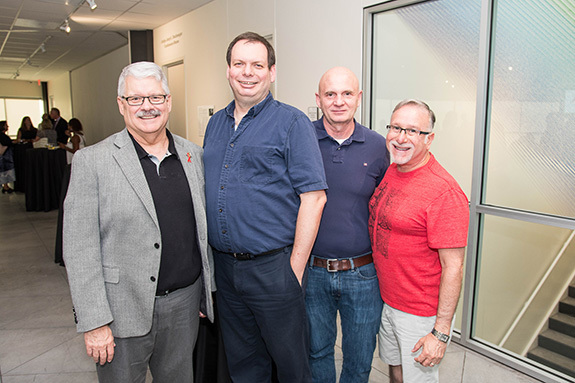 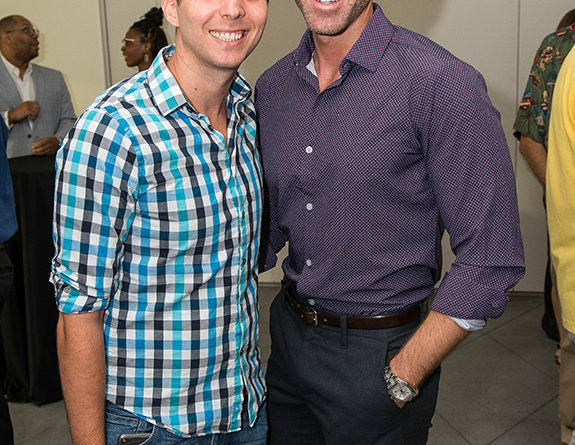 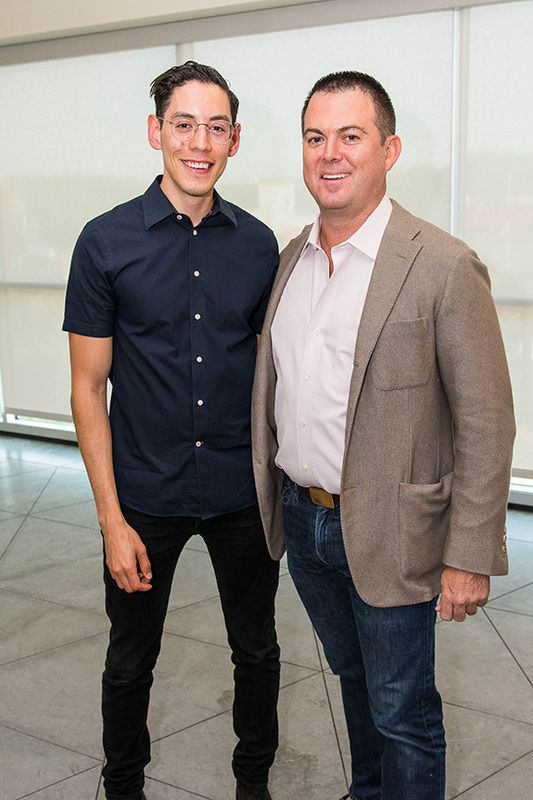 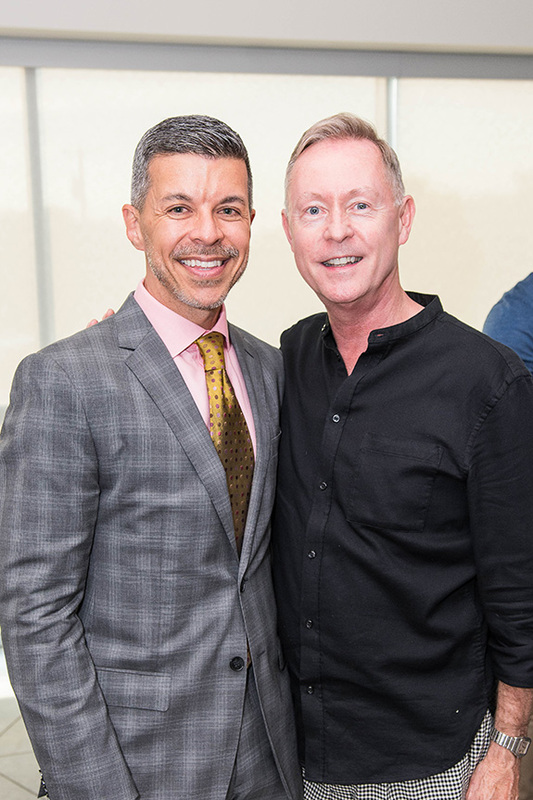 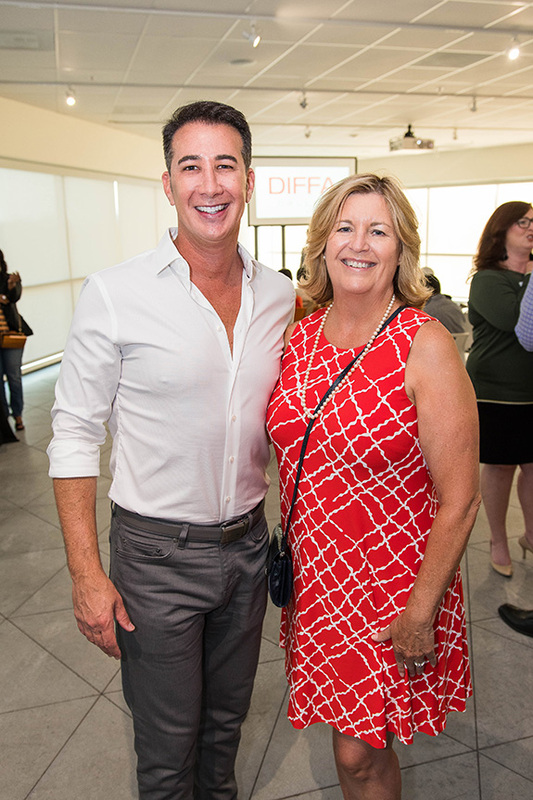 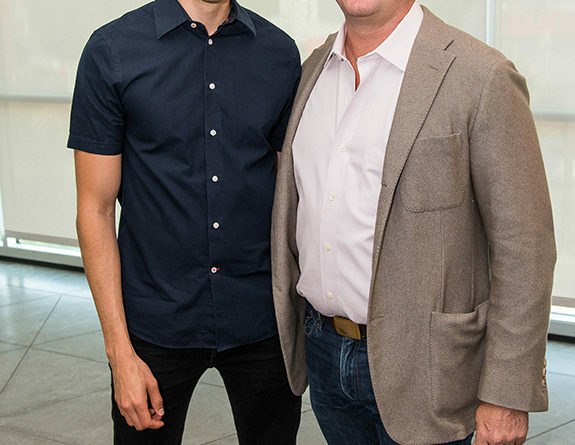 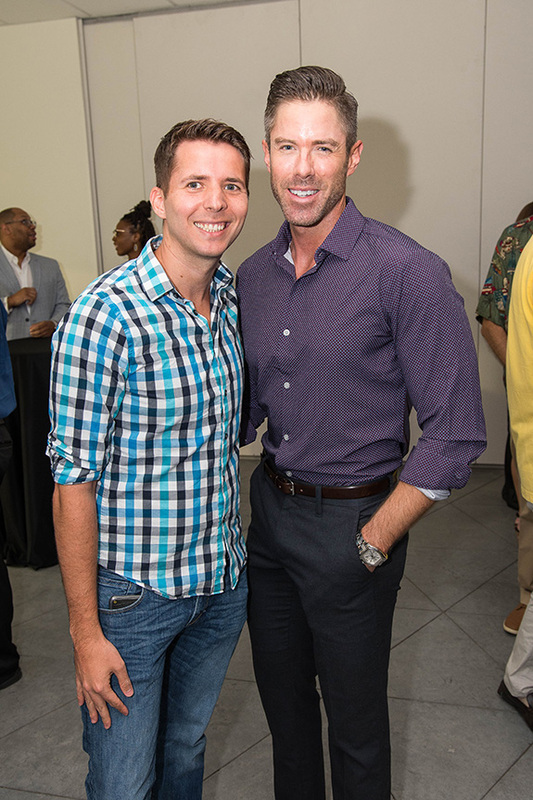 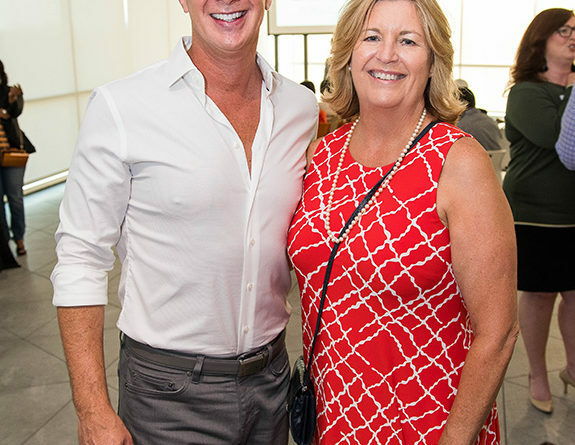 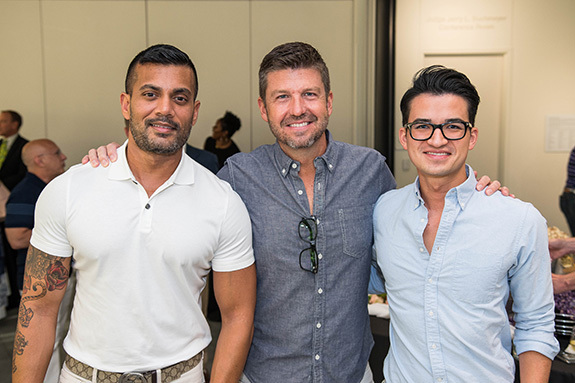 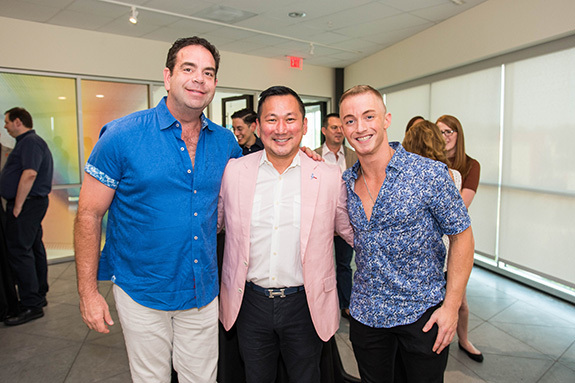 On Aug. 16, DIFFA/Dallas celebrated another successful season by hosting a party at Resource Center Borrick Auditorium, where funds raised from the 2017-2018 season were granted to 18 deserving North Texas HIV/AIDS service organizations (ASO’s). 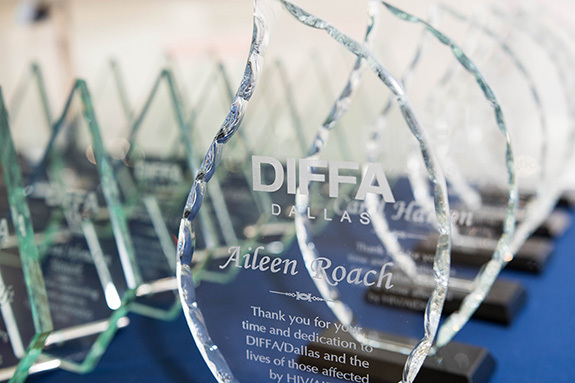 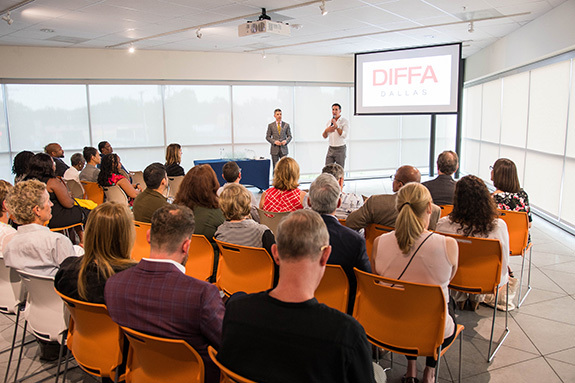 DIFFA/Dallas donated more than $500,000 in the fight against HIV/AIDS, to local AIDs Service Organizations, and the DIFFA national fund. 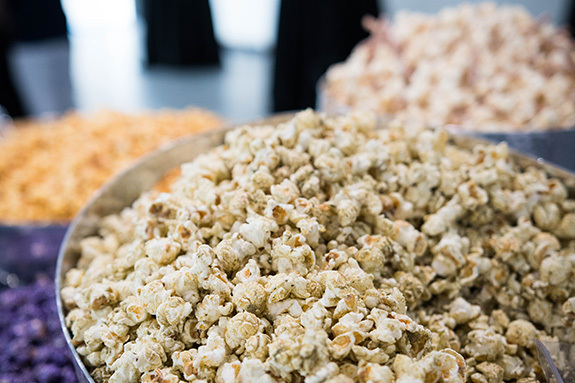 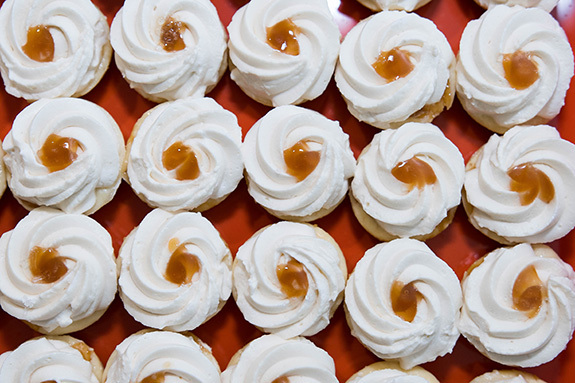 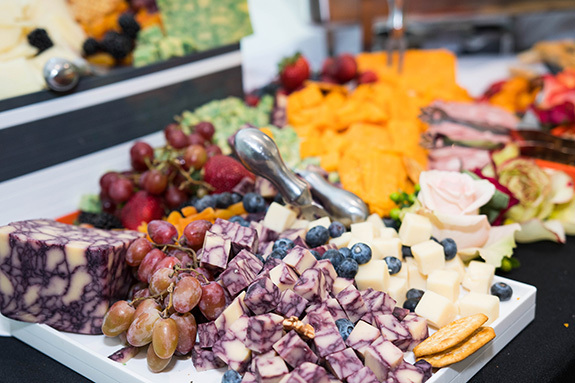 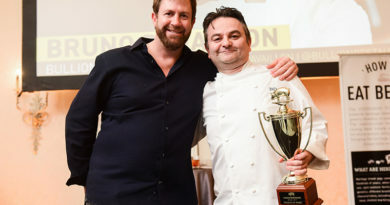 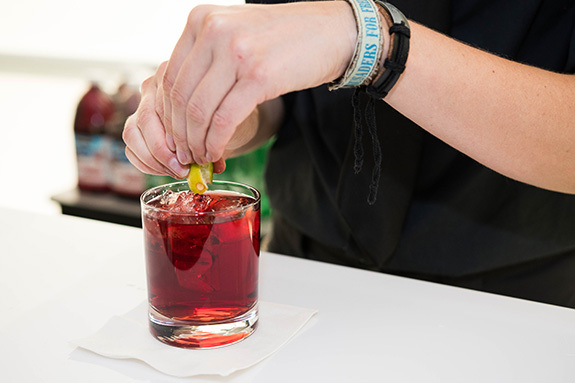 Guests sipped on cocktails and bites, including treats from a popcorn bar, as they listened to remarks by board chairs Steve Weir and Lee Borchert. 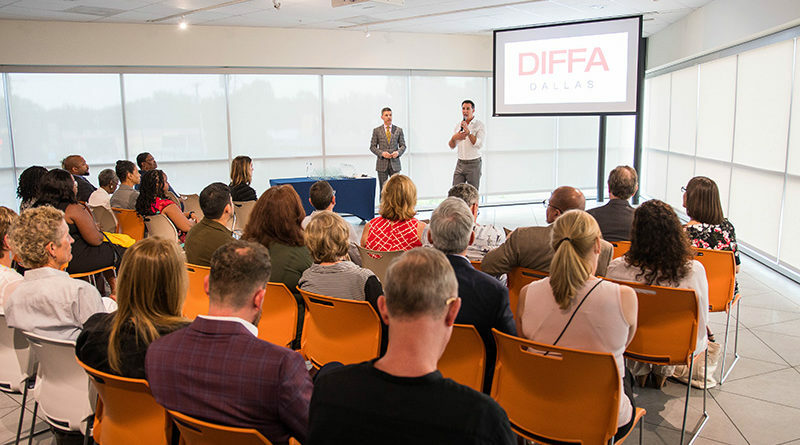 DIFFA/Dallas’s 2019 season will kick off with Burgers and Burgundy on Oct. 5. followed by Wreath on Nov. 15. and concluding with the spectacular House of DIFFA gala on March 16, 2019. 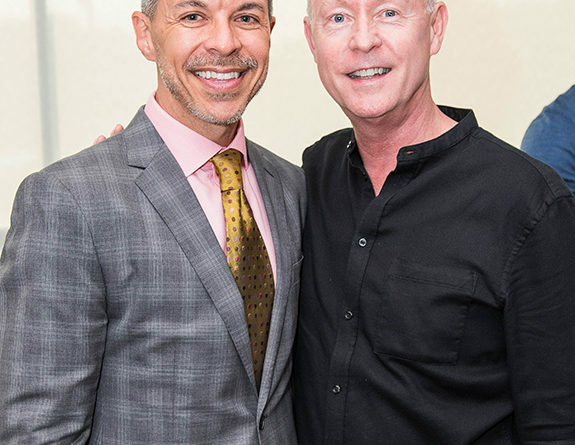 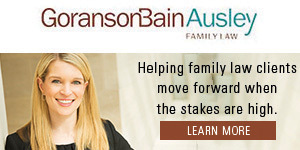 Event and ticket information can be found at www.diffadallas.org.